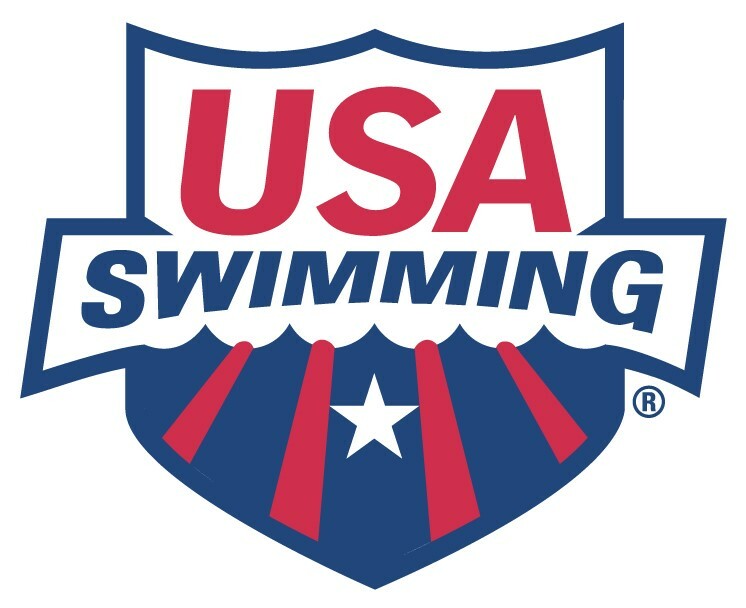 Cupertino Hills Swim and Racquet Club is looking for a Head Swim Coach for our 2019 season -- April 1 through July 14. Provide swim clinics and private lessons, if interested. Potential opportunity for an yearly part time position as an Aquatics Director to oversee swim programs beyond the 2019 season.